Jennifer Kavallieratos focuses her practice in the areas of medical malpractice, professional malpractice, products liability, general liability and commercial litigation for physicians, hospitals, automobile manufacturers and premises owners. Ms. Kavallieratos is admitted to practice in the courts of New York State. She was elected to the partnership of Aaronson Rappaport Feinstein & Deutsch, LLP in 2018. Vivas v. Sound Shore Medical Center, summary judgment granted involving claims of a stillbirth. Pretter v. NYU, summary judgment granted in a wrongful death following gastrointestinal surgery. Pollinger v. Vassar Brothers Medical Center, obtained voluntary discontinuance following filing of summary judgment motion. Ms. Kavallieratos received a Bachelor of Arts degree from Boston University and a Juris Doctor degree from Fordham University School of Law. 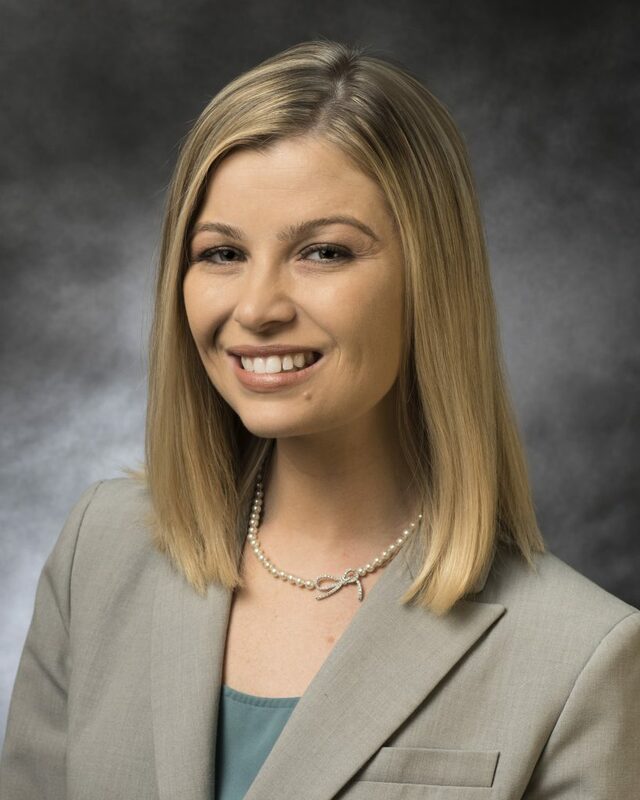 She served on the Fordham Urban Law Journal; was an A. Thomas Caruso Memorial Scholarship recipient; received an Excellence in Legal Writing Award; and was regional champion in the American Bar Association National Negotiation Competition. She currently serves as a member of the Brooklyn Bar Association Volunteer Lawyers Program, Foreclosure Intervention Project and sits on the board of a children’s private school.